2. 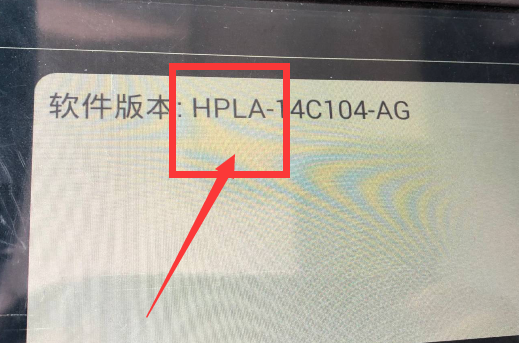 Program car keys for above 95% of Jaguar and Land Rover models. To update the device software, enter the site: http://u.lonsdor.com to download update tool kit. Then according to instructions in the tool kit to update JLR_IMMO device program. Note: currently (VPW protocols of Jaguar’s old model is unsupported). Lonsdor JLR IMMO add KVM and BCM. Can Lonsdor JLR IMMO support all keys lost? 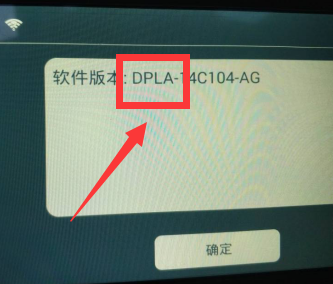 Answer: for the older Jaguar, Land Rover before 2015 year with the starting with the number "DPLA", Lonsdor JLR IMMO can support all keys lost (Following image 1). 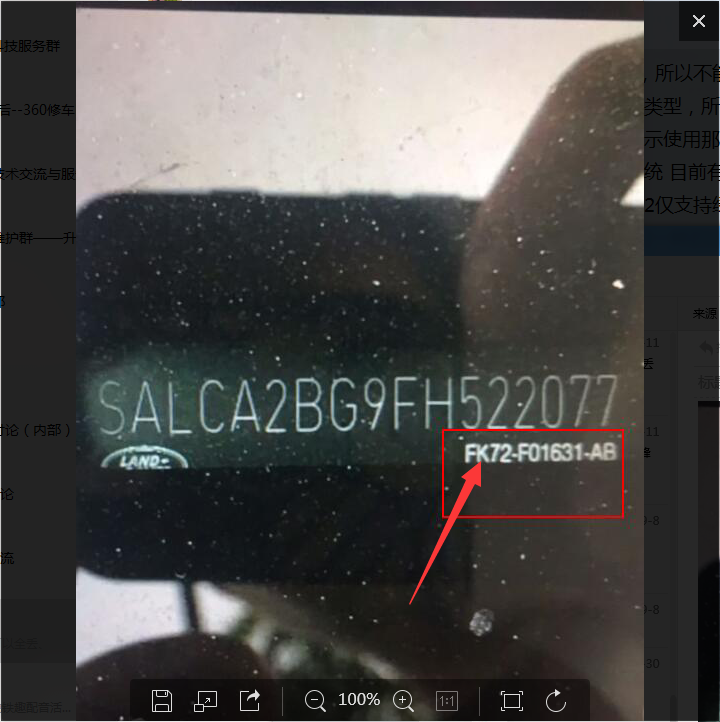 For the number starting with "FK72-F01631-AB" and "HPLA", Lonsdor JLR IMMO can add key(Following image 2 & 3). 1. Make sure computer is connected to the network normally. 2. Open the downloaded software (see below screenshot). 3. Connect the device with computer with USB cable. Click “ scan devices ” button. 4. It shows the device No., click “online update” button. 5. “update success” pops up. The download of updates is completed.